This is the original development thread for Starbow. Visit Starbowmod.com to play ladder! Starbow is a fan-made expansion to Brood War, built in the SC2 engine. The game intends to recreate many of the good gameplay aspects of BW, while using units and spells from both SC2 and BW. Brood War economy (rewards taking expansions). High ground advantage (units attacking uphill have a 50% miss chance). Combat lasts longer and occurs over wider areas, compared to Starcraft 2 . Retains Starcraft 2 mechanics (e.g. unlimited selection). Balance is based on Brood War but with additional content for a broader meta-game. It's more aimed at being an expansion to BW built in the SC2 engine. It isn't trying to be a better SC2 like most SC2 melee mods do. Its built more on BW fundamentals instead of SC2 fundamentals. The resources, map design (ported from BW for the most part), rush distances, and build times are a lot more reminiscent of BW. Armies feel more spread out, and fights can happen over much larger space, despite armies generally being lower supply due to the lower economy. We also put a lot of emphasis on micro being a pretty big factor. Things that are anti micro generally get developed out of the game. 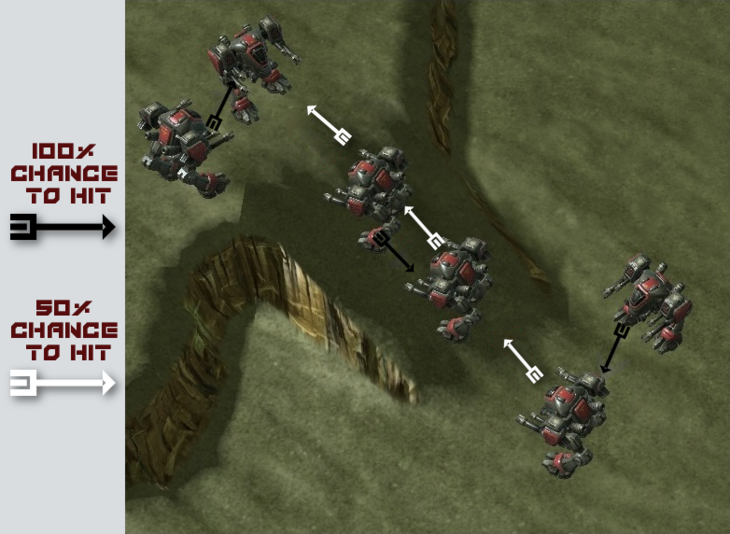 Fundamental changes to units were made as well to make fights more micro-able than their SC2 engine counterparts. Fights tend to last longer. If you love SC2 and hate BW from experience with both games, this will probably not change your mind. It isn't trying to beat SC2. Its trying to be a fresh new BW oriented experience for guys who enjoyed playing and watching BW, while still being relatively accessible for a SC2 player. Starbow is currently under development (especially in terms of balance), so expect frequent patching. As the metagame is still largely unexplored, the development team will be focused mostly on bug fixing. Check out the Starbow Wiki for more detailed information. Starbow can be found on the Arcade on EU, NA, KR and SEA. Does Starbow have a ranking system? Yes, more information can be found here. How does the high ground miss chance work? Does Starbow have a campaign? Why are Starbow's macro mechanics so strange? All macro mechanics are cheaper to cast and/or last shorter, compared to SC2. Which means that players have to return to their base more often to macro and it raises the APM requirements to have "perfect" macro. They force players to make strategic choices on when to use the macro mechanics. 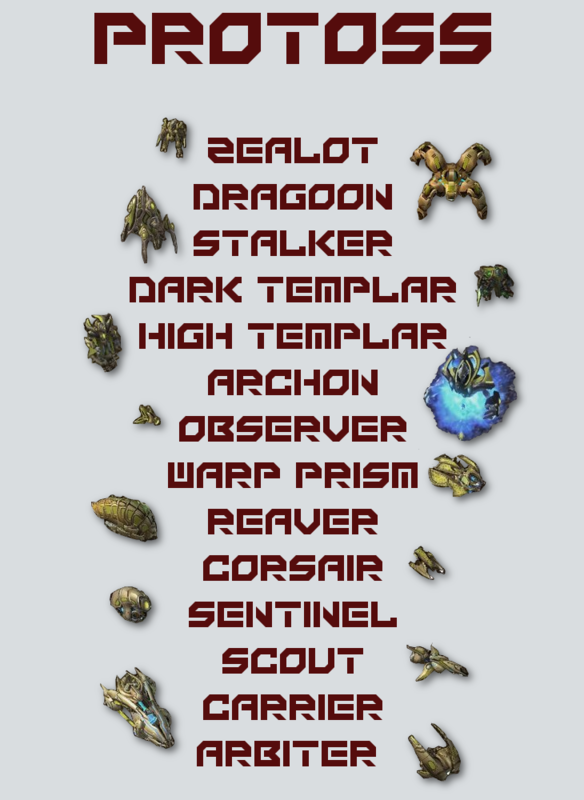 Protoss: Speed up workers or army production, upgrades, boost Cannons for extra defence or use Rift to save units. Terran: Drop-down Workers, speed up army production and Scan for information. 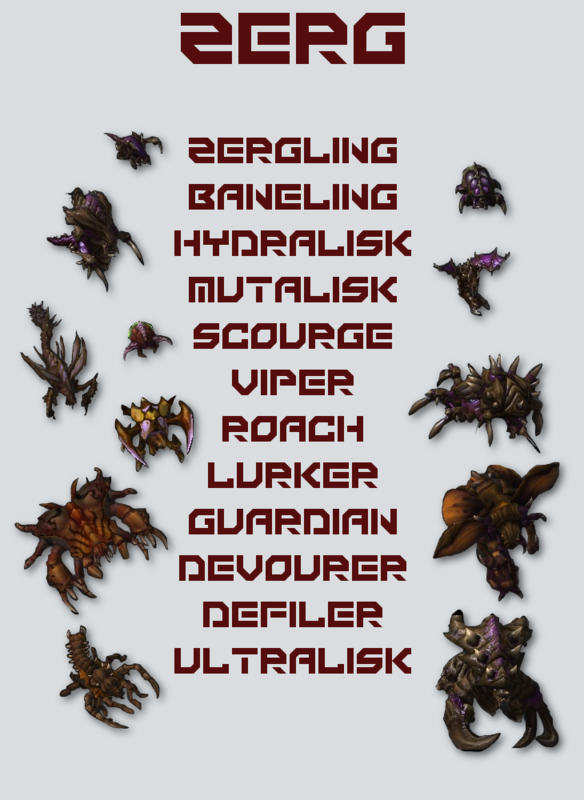 Zerg: Speed up Larvae production, spread Creep, Heal units or structures, speed up the morphing of structures, Enrage for defence. Each race must "unlock" their macro mechanics by puchasing some kind of structure or unit (e.g. Orbital Command, Queen, Nexus upgrade). The mechanics can also be used to widen the space for different timings or build order choices (e.g. devote Chronoboost energy on the Dragoon Range upgrade for faster pressure, spend Queen energy on Nurturing Swarm to get faster Lair tech, etc). Why are the macro mechanics so similar and boring? We are aware that one fundamental aspect of Starcraft is the uniqueness between races. But for the most part of the develoment, we have been around 10-15 active players, who playtested this on a regular basis. We wanted to establish a decent balance amoung ourselves, and for that reason, each macro mechanic became a "Chrono boost", just because it was easier to calculate the strength of them. It gave APM to macro, it felt kinda even, but the design was a bit "ugly". It was however playable so we settled with it, and instead moved on to other areas of the game to look at. Partly for the same reason, we added so each race can get access to their macro mechanics kinda at the same time. Queen, Orbital Command or upgraded Nexus can be available after the initial production structure for each race is built. During earlier playtesting, it seemed much more cost efficient to only use macro mechanics on workers, tech and units from expensive production structures. We wanted to encourage its usage on cheap structures like Barrack and Gateway. Thereby Chronoboost and Overcharge got a better effect on those structures, which should reward players more for using them constantly throughout the game for army production. Is there no way to make macro mechanics more unique? Chrono boost - Remain as it is in terms of design. Inject - Make each cycle "pop" a few extra larvas. Each Hatchery can maybe stack 5-7 larvas to avoid insane instant re-max situations. (Aka more SC2 style).. Probably with cheaper energy cost and shorter cooldown, so its more important to use it more often. The later version of Overcharge feels unique, fun and more like Terran. But it was hard to make it work properly in the editor, it felt a bit clunky to play with, and it would probably be hard to balance anyway. It could be argued that Overcharge is not needed at all. Which might be true. We kinda felt that with only Calldown SCV, Terran macro had a lot less things to do with the APM. And we want to increase the skill cap for all races in that regard. [*] Kabel - Creator, main designer, developer, and ruthless dictator of Starbow. [*] asphyxia88 (xiA) - Data editor, has created many of the advanced spells, units, and awesome effects used in the game. [*] Decemberscalm - Data editor and caster, has created many of the systems used in Starbow (e.g. spread out unit movement, high ground system, economy system and many micro solutions). [*] Xiphias - Mr Math himself, has worked on many areas... casting, wiki, maps, economy system, and is currently implementing the ranking system. [*] Dirtybag (Foxxan) - Brood war veteran, his deep knowledge and skills have contributed a lot to balance and design. [*] Hider - Possible recordholder for most played Starbow matches and has contributed a lot with feedback, balance and design. [*] JohnnyZerg - Maintains the Starbow Unit Tester. [*] GamanNO - Editor of the Starbow Wiki. [*] Ahli - Helps out with bug fixes and other technical improvements to the game. Azelja, Doominator, SmileZerg, Ulosethegame (and many others!) - Contributed to the development with playtesting, ideas, design, balance and feedback. [*] iSoulFilcher, Flinkelinks, MavercK, Forsworne, Thrikodias - Custom models, icons and textures. [*] iHirO - Created the logo and graphics. [*] Meerel and IeZaeL - Thanks for a lot of great maps. [*] SC2Mapster.com - Special thanks for answering my thousands of questions regarding the editor. Barracks, Factories, and Starports can be salvaged..? Also, I don't see the reason behind the Gateway/Warp Gate change, seems like you just changed it for the sake of changing it. The way he puts it will give you the benefit of harassing / instant reinforcements via warpgates, but the cooldown will be slower than the production cycle of a normal gateway.. if you need to macro for defence for example. all i can say on first sight that Swarm Guardian seems too powerful. all three spells are ridiculously strong for just one unit. also spider mines iirc are a bit different from bw mines, when they come out of the ground they don't stay idle for a second. this way you could snipe them in bw by attack moving dragoons. iirc in sc2 they come out and immediately target an unit, making them much more hard to snipe. didn't play the map yet but if it's the same as in sc:bw i found that problematic, ppl just don't play enough to exploit it properly (in bw such a thing would break the t matchups immediately). edit: on 1st sight, just the whole zerg race seems a little too powerful. something like broodlord-swarm guardian-scourge with hydras (i guess hydra is 1 supply) as support seems unstoppable for terran at least. Barracks, Factories, and Starports can be salvaged..? A way for Terran to become more flexible. Zerg can switch back and forth between units really easy with their hatcherys. Protoss as well, because they have their gateways and Gateway units is the core in their army. 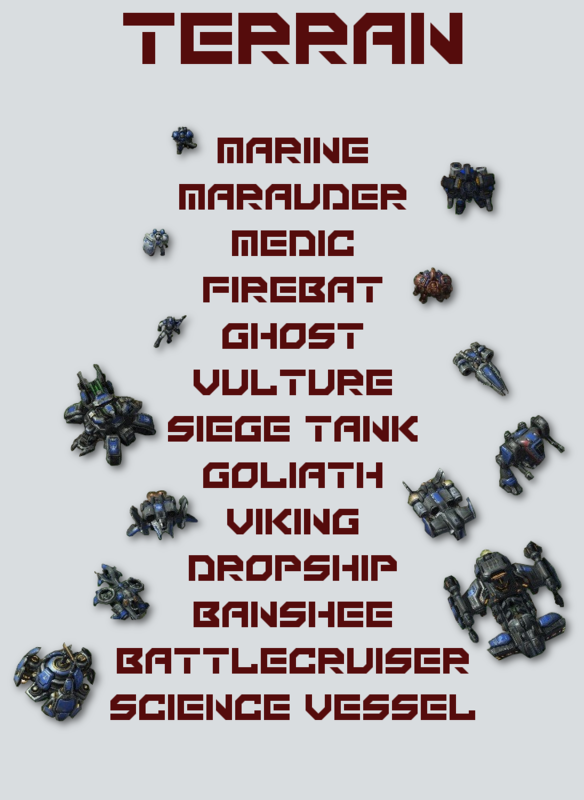 If Terran goes bio with lots of barracks, they have to stick to it. With salvage they have the option of switching into factories, starport, or if they have few bases, scrap a couple of buildings to get money for extra units instead.. etc. but mule still in? and planetary? This is a stupid question but how do I upload the map in this thread? Would you mind me giving some recommendations/suggestions? Would you mind shedding some light on how you made the units dumber and less clumped up? Anyways I'll have to try this out. Haha nice : ) I'd love it if Blizzard would go in the same direction as you... admitting that BW had some units that are lacking in SC2. It is kinda easy what I´ve done. If you go to "advanced data" in the data editor and open up "gameplay data", there is a field called formation diameter. The value indicates how all units in a formation will behave. If the value is high units will move in their formation rather then clumping up. If the value is low (as in SC2) units will tend to clump up in a big blob. this is the best one of these i have seen. simple, but not too simple. i can see mass HT being the thing to do. FF and storm? gonna be an essential unit to go to. love the blink dragoon, feedbck DT (where did that feedback come from? ), and the carrier change seems like a no-brainer that blizz should have already implemented. they do that already, but if you are moving, the interceptors will not switch targets properly, and return to the carrier. i guess that's why there's the graviton catapult upgrade to being with. This is actually quite awesome, and I'd love to sit down and work with you more on this. PM me. I saw this is EU. Can someone publish on NA? I love it! except that if the collosus is now mentally retarded and can't walk up/down cliffs, you should give it some more health. It's way too fragile to be so stupid (think of the ultra and how much health it has and is still consisdered terrible because of its mentality). Also what does BoW stand for? Brood of Wings? Bacon Onion Wrap? The colossus can still walk up and down cliff and is considered both ground and air. It can´t just walk over units. But I would actually like the reaver instead, but it was to hard to add to the map.